We are happy to organise skiing lessons (private or groups) for you! High up in the Ötztal Alps is the perfect place to come down. To forget about work, shake off stress and leave the pressures of daily life behind you. But where is the best place to do that? 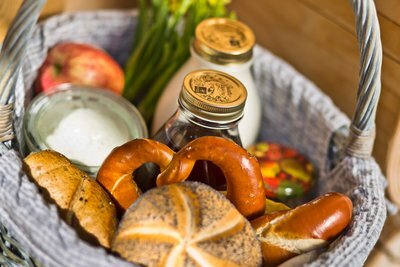 Holiday apartments and holiday houses in the Ötztal valley offer lots of privacy, and the hotels in Sölden provide more services and amenities. But they also have more guests and stipulate set times. But what if you could have a totally independent holiday and, at the same time, enjoy personal, individual service? Our Chalet Resort Sölden offers as much service as you want. And all in your very own holiday house. The ultimate in personalised service. And the ultimate in privacy. A dream holiday for all those who want to simply relax, tailor their time to suit their own preferences, let their inner voice guide their tempo and enjoy total privacy at all times. 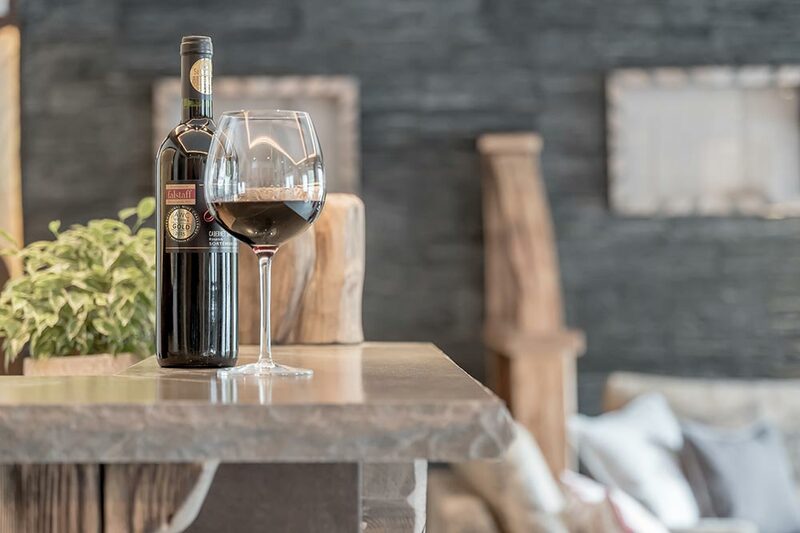 Here in your own home away from home in Sölden you can do as the mood takes you, indulge your own personal preferences and allow yourself the freedom to spend your holiday as you choose. We take care of everything else for you. And if you have any special wishes, then just ask! The Chalet Resort is in Sölden is what the Ötztal valley is in Tyrol – unique. A wine tasting event is already included for our guests. The skibus stop right at your front door. Generous discounts on ski equipment rental and admission tickets to the thermal spa in Längenfeld. Free high-speed internet via Wi-Fi. Comfortable skipass service and many more advantages. Or maybe you prefer a soothing massage in Sölden? Our in-house physio practice is located at the Chalet Resort and adds to a holistic feeling of well-being in combination with the homey log cabins. What's more, almost every Chalet has a private sauna! But there are a lot more attractions, extras and special services at our splendid Chalets in Sölden!